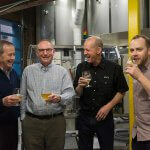 Five more breweries in five countries will enter the can packaging market with a Cask ACS Automated Canning System. Camden Town Brewery grew 65% in 2012 and has invested to enable 50% growth year-on-year for the next two years. “We’ve been at our capacity for over a year and have had to say no to too many people who want to take Camden Town beer,” says Jasper Cuppaidge, founder of Camden Town Brewery. The expansion includes four 120-hectolitre tanks, upgrades to the bottling line, filter and keg filler, plus a new laboratory for increased quality control. 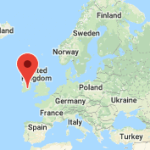 This spring will also see the arrival of their Cask automated canning line with depalletizer, which will make Camden Town the first independent brewery in the UK to have canning facilities and the first UK craft can in the market. Established in July 2010, the Australian Brewery is an iconic venue in the community providing locals and tourists with family friendly food, entertainment and sporting facilities. Building on their hand crafted beer success, they are entering the next stage and have three beers and a cider ready for packaging. Breaking with tradition in Australia, they are adding cans. They decided on cans because they are less susceptible to oxygen during the filling/seaming process and leave a smaller environmental footprint. 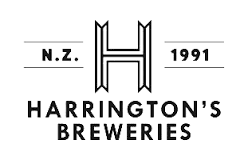 Harrington’s Breweries have been brewing beers in Christchurch since 1991. They are family owned and operated and employ 65 staff. They brew over 30 different styles of beer at their current site which in 2011 was struck by a 6.3 earthquake which severely damaged the building. With more than 11,000 aftershocks in the last 2 years they have continued to brew but recently decided to build a new 2000 sq. meter brewery and warehouse. 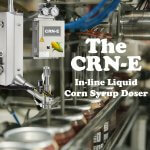 It will contain an automated canning line to service their local, national and international export markets. Today, there are two main macro-breweries in Korea supplying beer to the masses. However, more customers want a unique beer brewed with tender care as opposed to mass-produced. Thus the age of craft beer is beginning in Korea. 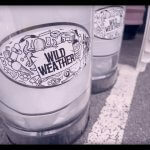 Up until last year there were very restrictive laws that prohibited small brewers from distributing their beer outside of places they owned. 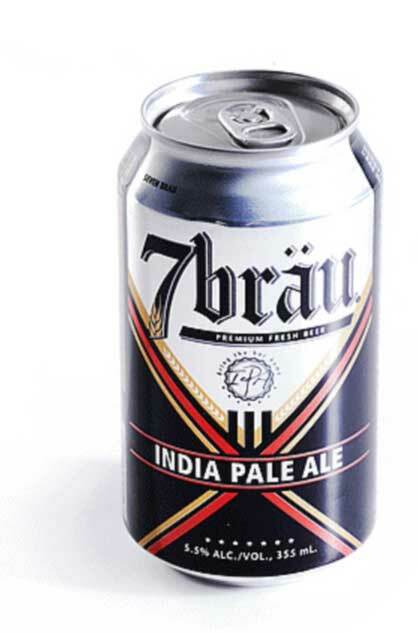 7 Brau is the newest beer to hit the scene and they promote themselves as the first new Korean brewery in 70 years. This microbrewery in Gangwon-do (home of the 2018 Winter Olympics) offers three types of beer: an IPA, stout, and pilsner. Razz Breweries is located on premises once occupied by Big City Brewing Company. They purchased the brewery, they’re expanding production and adding our automated canning system. Big City was one of our original customers to buy a manual canning system back in 2003.